The Kildare Rose 2018 will be crowned at a gala night in the Westgrove Hotel in Clane this Saturday night, May 19. The selection event will once again be hosted by former International Rose of Tralee Maria Walsh. 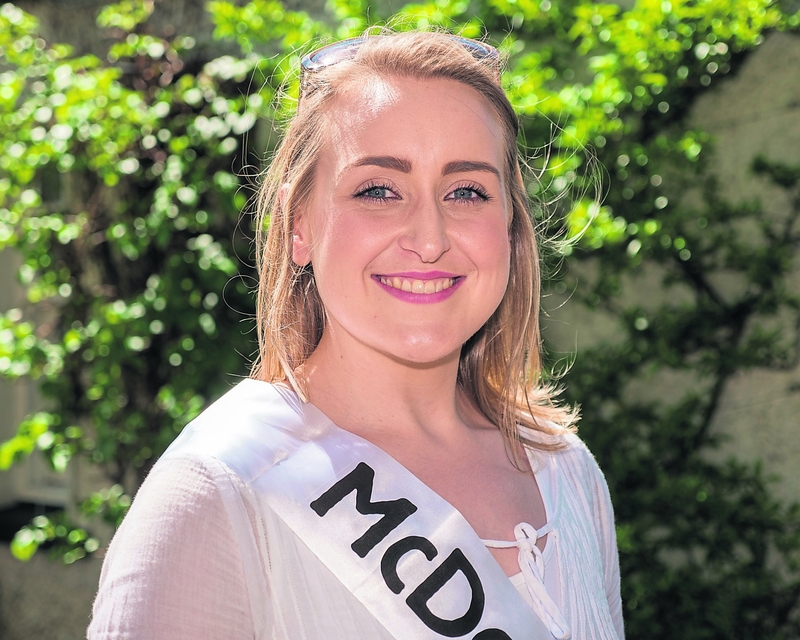 Some 19 young women are in the running to represent Kildare on the Tralee stage this year, following in the footsteps of last year’s Rose, teacher Deirbhile Mulvihill from Kilcock. 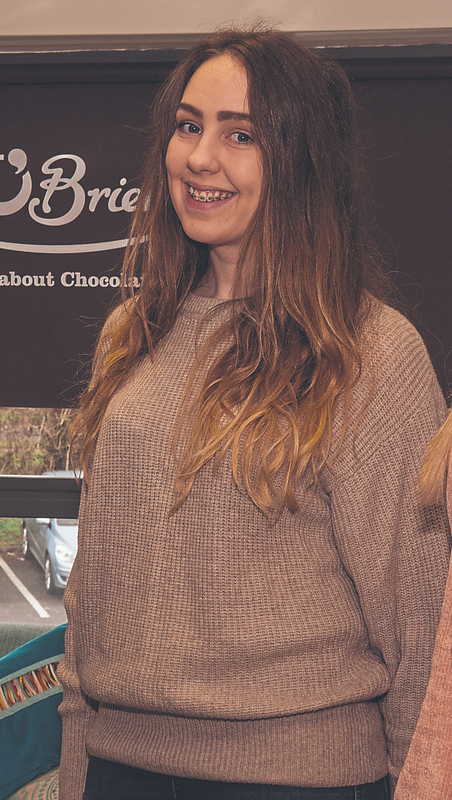 This year’s bunch of Roses have had a busy few months leading up to the selection night, including days out at Mondello and Lily O’Brien’s Chocolates in Newbridge. The Roses also fundraise for the Johnstown-based children’s charity, the Jack & Jill Foundation. For three page spread, see today's Leinster Leader. My name is Leona Caldwell, I am 26, from Kildare and the eldest of 5. In 2014, I graduated from Carlow IT with a Bsc in Bioscience and Biopharmaceuticals. Since then I have spent my time backpacking across Europe, Asia and the USA. I am now working for DPS as a CQV Engineer at MSD Carlow and excited about being part of MSD’ journey with its increasing manufacturing for cancer therapy ‘Keytruda’. I will always be a child at heart because “Adventure is out there” I do what I can to keep busy through sports, volunteering,or simply spending time with my friends and family. My name is Michelle Kelly. I’m 24 years old and from Newbridge. I’m the daughter of Sean and Martina and younger sister to Aimee. I am a newly commissioned officer with the Irish Defence Forces and I am currently completing my young officer’s course. I also completed an undergraduate degree in Early Childhood Education in Carlow IT and a Masters in Child, Youth and Family Studies also in Carlow IT. In 2016, I represented my slimming world group in the all-Ireland Slimming World Competition for losing eight stone and I reached the final. I have a keen interest in running and compete in local and national races and hope to complete my first marathon in October.